This special formula treats dry and itchy scalp and controls dandruff. It leaves the scalp clarified and relieved, eliminating flaking and itching. 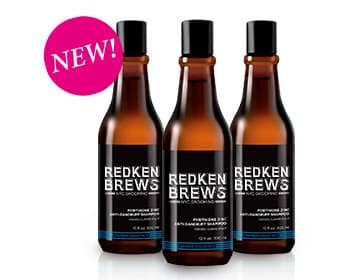 And now you can try it for yourself during our buy 2, get 1 free REDKEN event!